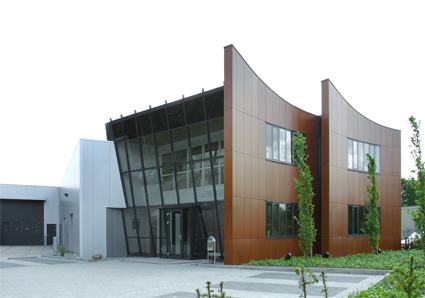 Kuiper Dutch Marine Panels has more than 60 years of experience in manufacturing sandwich panels, high quality veneered and hard plastic boarding materials. 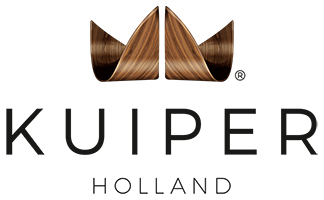 Half a century of permanent quality improvement of our products and organisation, has taken us to the top of our field in Holland, with a fine reputation among interior builders and yacht builders. 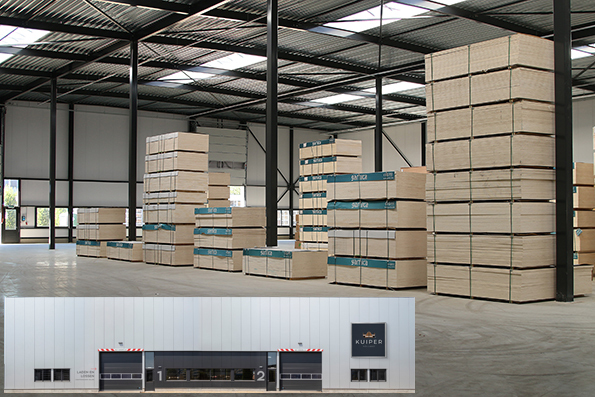 Of course, the success of Kuiper Dutch Marine Panels is first and foremost based on the quality of our products. However, that’s only part of the story. Quality is also defined by other factors, such as eliability, flexibility and commitment – factors that are taken very seriously by Kuiper, resulting in fast and accurate delivery schedules, smooth logistics and a keen eye for problem solving. As a committed partner, we like to get involved with the projects of our customers at an early stage, working closely together to reach optimal results. 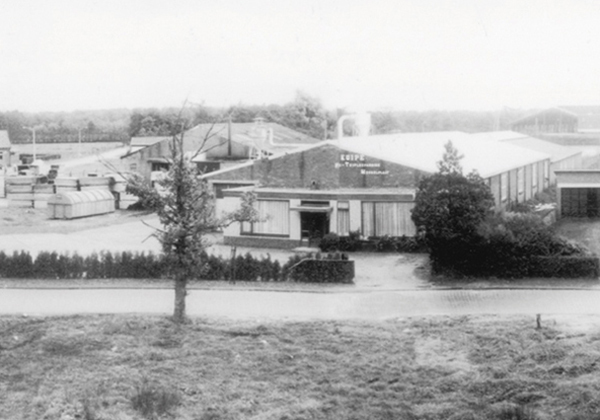 Kuiper plywood factory established by the Kuiper family. Drastic change in philosophy. The production of plywood is outsourced and the company only will focus on veneering from plywood. 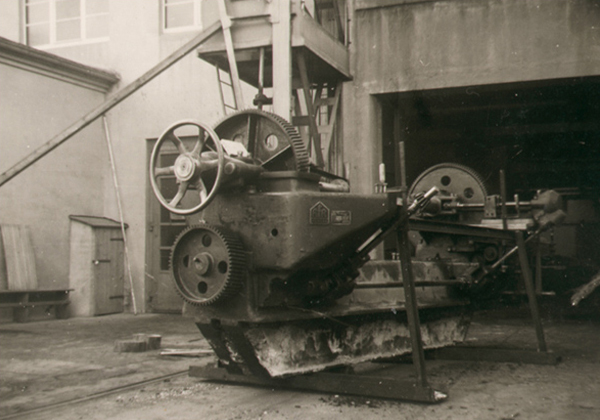 Acquisition by Mr. Golbach Sr. / Huge investments in new machinery. Hans Golbach takes over the company. 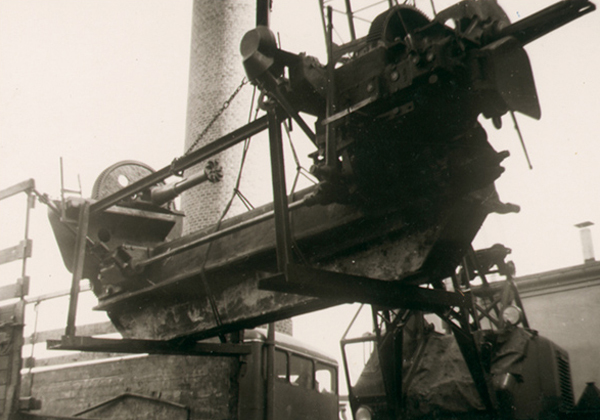 The first full automatic press bought by the company. New office building and warehouse / production capacity will be significantly expanded. More focus on luxury yacht building and mega yacht buildinh industry. Purchase from the Hotmelt press for sandwich panels. Launch new website and name: Kuiper Dutch Marine Panels.